An ideal, high quality and convenient bottle choice! The perfect item for any school or fitness organisation! 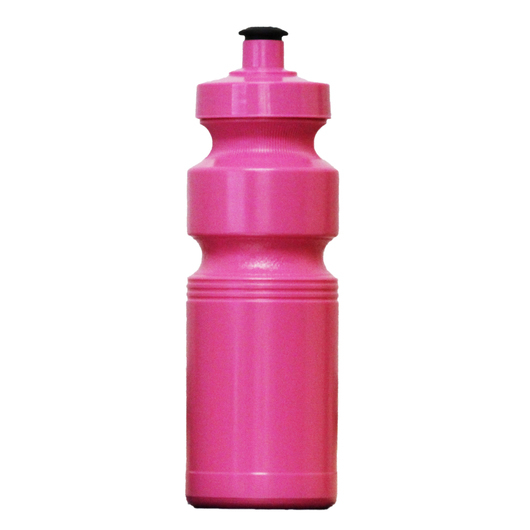 These conveniently sized bottles are of the same exceptional quality as their Triathlon sibling, but comes in a 410mL size which fits right in the hand and is great for a younger demographic! 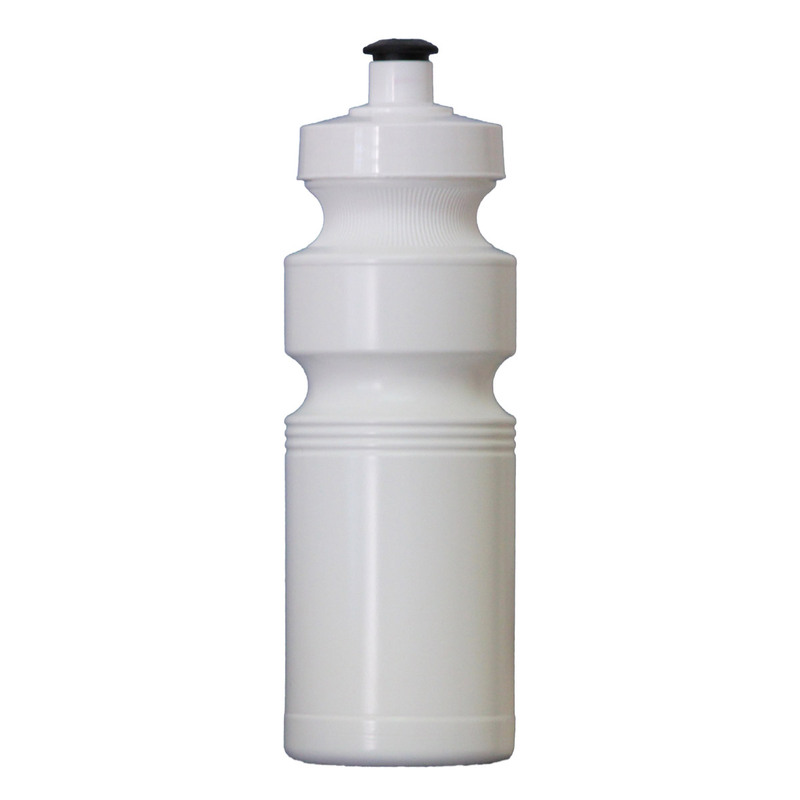 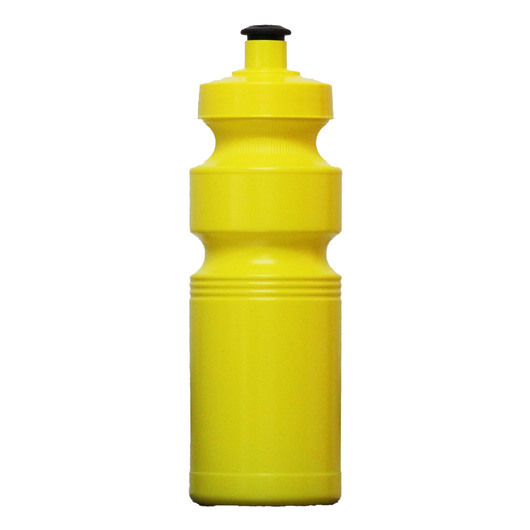 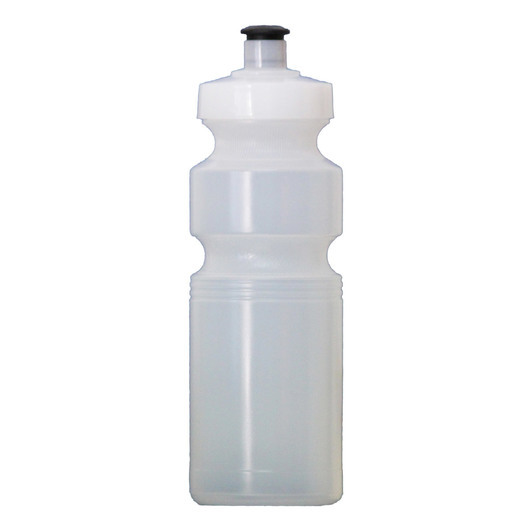 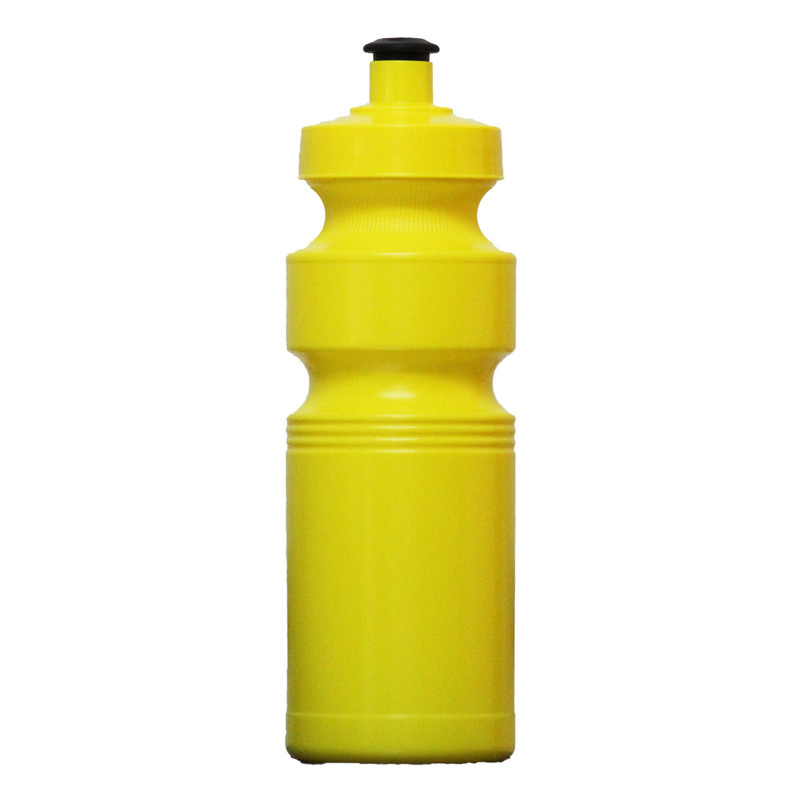 Meeting strict regulations these bottles excel in safety and quality at a price that won't be beat! 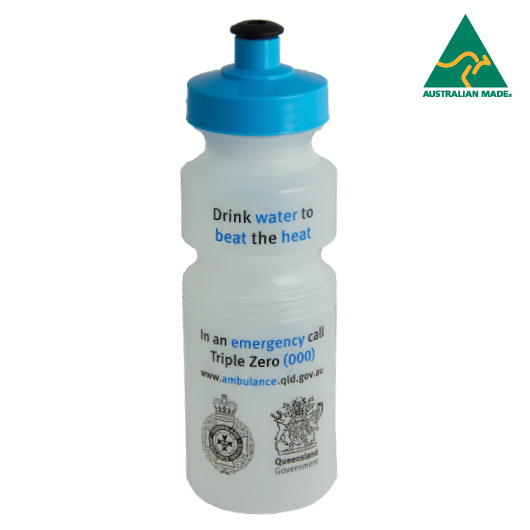 A premium choice that's great for the environment and your organisation.